Create good tunes while showcasing your Hockeytown pride with the Nhl officially-licensed Detroit Red Wings NorthEnder Guitar by Woodrow. 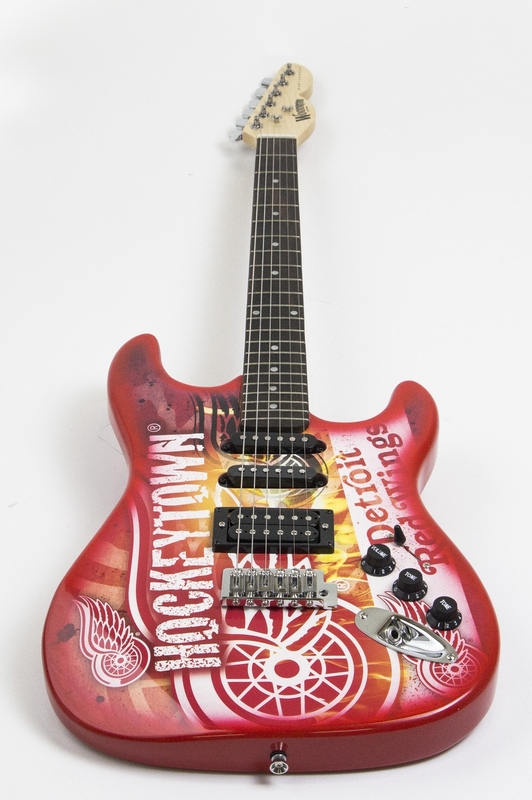 The Detroit Red Wings NorthEnder Guitar features the familiar Red Wings logo in a brilliant color scheme. Each guitar features a solid maple neck and headstock, with a gorgeous rosewood fretboard. Since there are only 100 units produced, each guitar comes equipped with an individually numbered plate that verifies it's a limited-edition item. 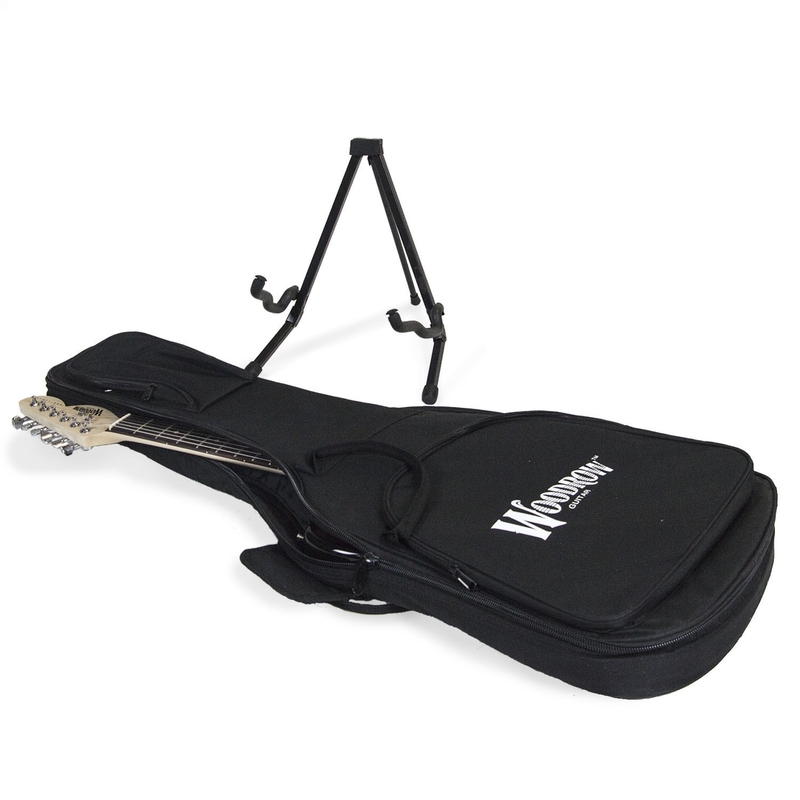 All Detroit Red Wings NorthEnder Guitars include a guitar stand, and Woodrow-branded gig bag, making it an ideal choice as a gift or for personal use. Don't wait, order your Detroit Red Wings NorthEnder Guitar today!